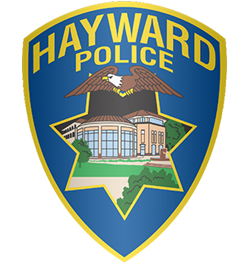 At the Hayward Police Department, we aren’t just working to keep the streets safe. We’re partnering with our residents and businesses to help build a more vibrant, thriving community. In partnership with the community, we will create and maintain neighborhoods capable of sustaining civic life. 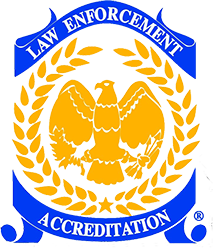 We commit to reducing the levels of crime, fear, and disorder through community-based, problem-oriented, and data-driven policing!